The GF Signet 525 Metalex™ paddle wheel flow sensor combines stainless steel construction with insertion paddlewheel technology. 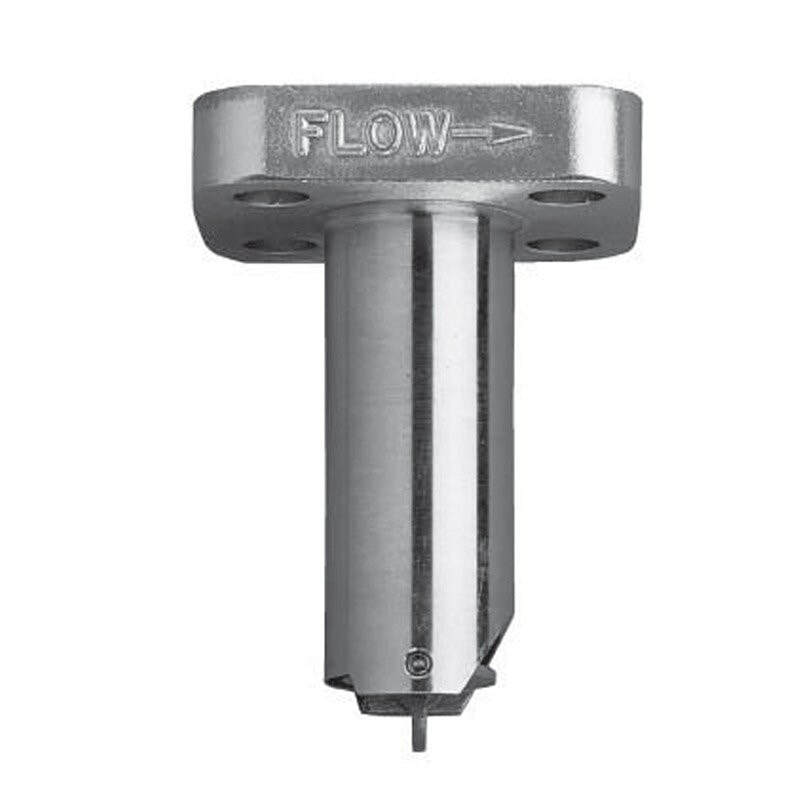 The result is a highly reliable flow sensor suitable for operation at extreme pressures and temperatures. The tungsten carbide shaft and Fluoroloy B®/PTFE bearing provides excellent wear resistance for extended service. A comprehensive fitting program allows installation in steel lines with the mini-block for small diameters, and either the mini-tap or saddle for pipes up to DN300. The self-generating output signal allows the Signet 525 to be used with any Signet battery operated flow totaliser, including the 8150.